It’s customary for Gothic romance novels to include a mysterious girl locked in the attic. Hannah Smith just wishes she wasn’t that girl. As a narcoleptic and the companion to an earl’s daughter with a strange affliction of her own, Hannah knows she’s lucky to have a roof over her head and food in her belly when so many orphans starve on the streets. Yet freedom is something Hannah longs for. She did not, however, want her freedom to arrive in the form of kidnapping. 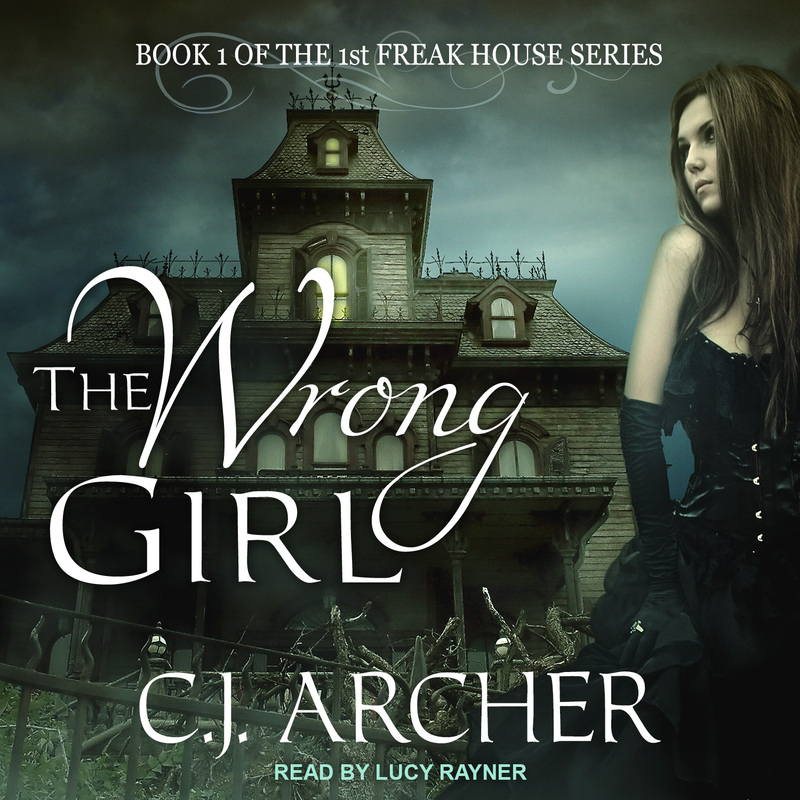 Taken by handsome Jack Langley to a place known as Freak House, she finds herself under the same roof as a mad scientist, his niece, a mute servant and Jack, a fire starter with a mysterious past. They assure Hannah she is not a prisoner and that they want to help her. The problem is, they think she’s the earl’s daughter. 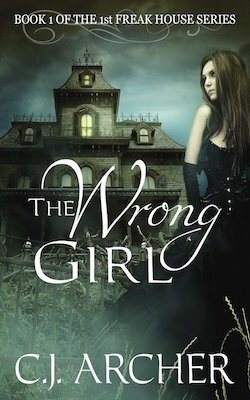 What will they do when they discover they took the wrong girl?